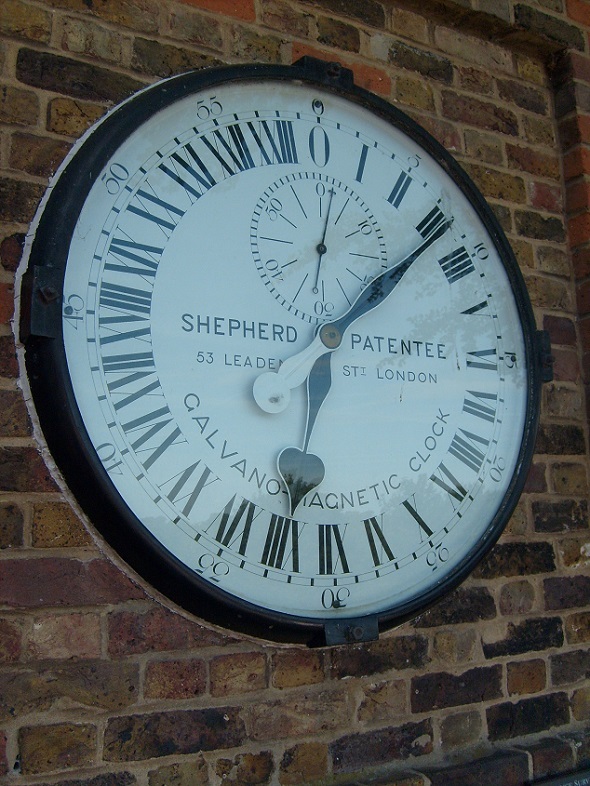 This entry was posted in England, Greenwich, Travel and tagged clock, signs, walk. Bookmark the permalink. Very cool. The pic of London was fantastic! Thank you – it was well worth the climb up the hill to see that view! 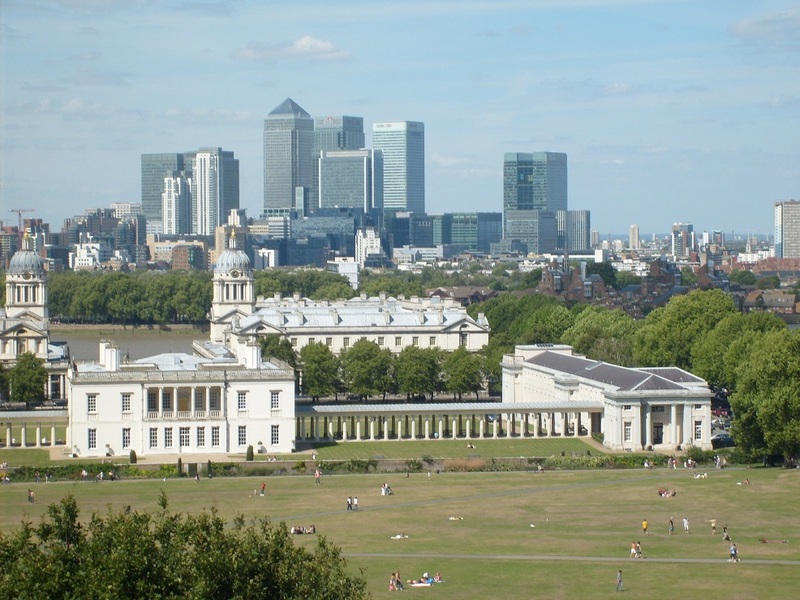 How many times have we heard ‘Greenwich time’? Now I’ll have this image in my head when I hear that phrase. Nice post Meg. I thought that the clock was so impressive – it was perfect there! 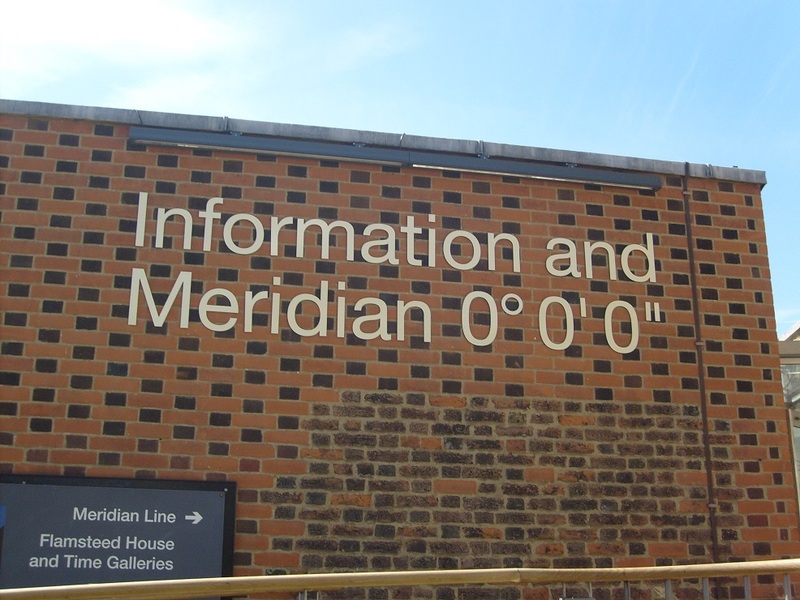 You’ve made me want to visit Meg ! A striking picture the old against the new . 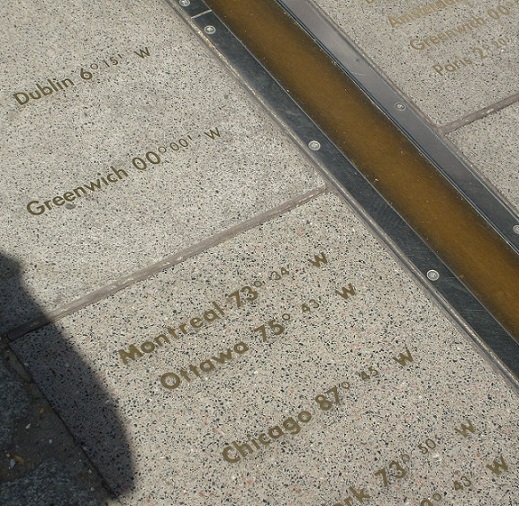 It was warm and there wasn’t much shade… :) I’m so happy that I made this visit – it was a great experience! Very nice gallery of numbers Meg! The clock is amazing! Thank you – I really like that clock too! You always do such a good job with the challenges. The clock is certainly different. Great idea for a post and very intriguing photos. Thank you Teresa – it was fun finding these pictures for the challenge! A 24-hour clock makes so much sense. I think so too- it’s a great idea!